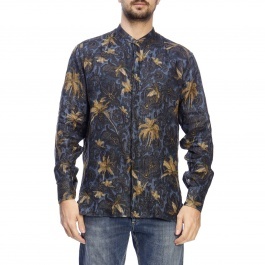 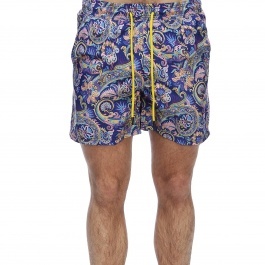 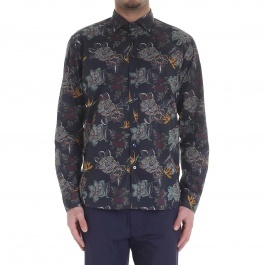 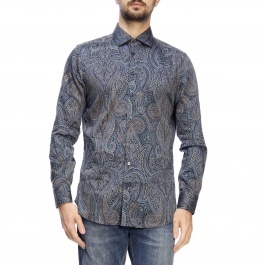 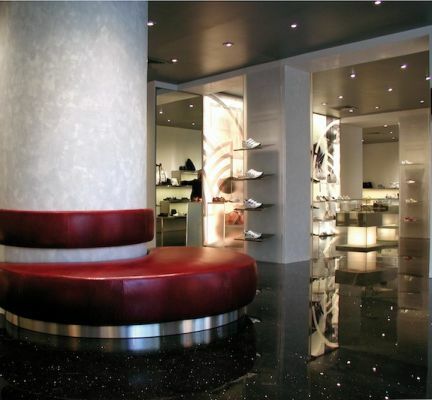 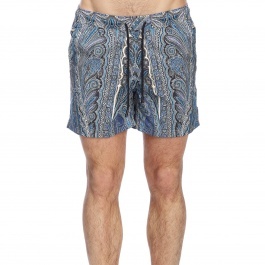 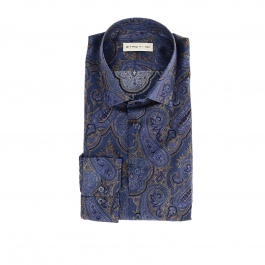 The typical paisley pattern, characterized by sinuous and stylized palm leaves, marked the Etro design from the birth of the brand. 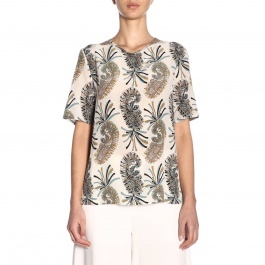 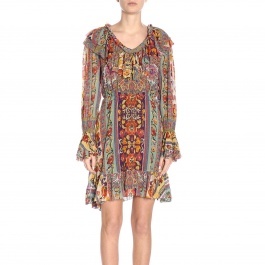 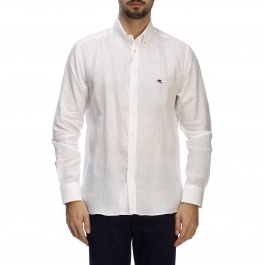 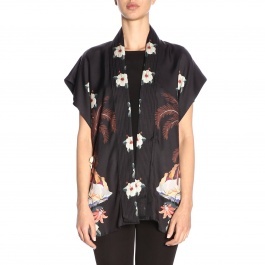 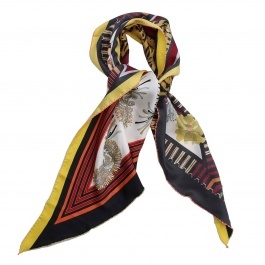 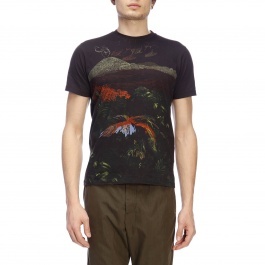 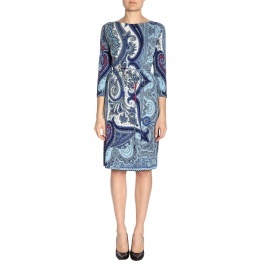 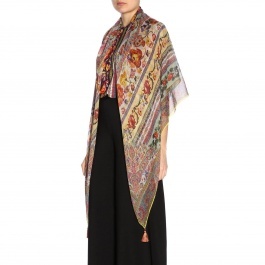 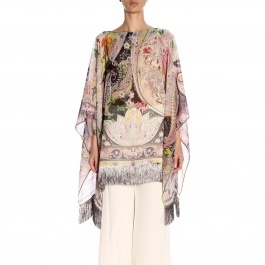 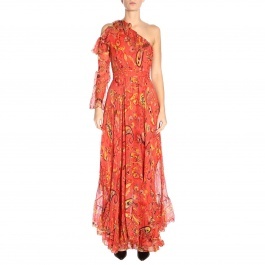 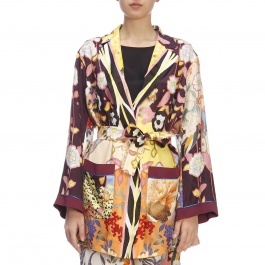 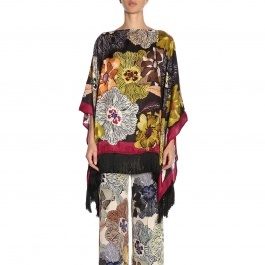 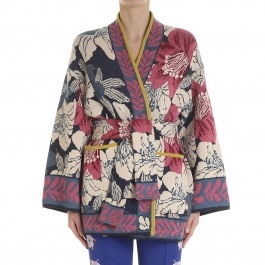 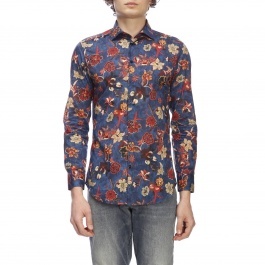 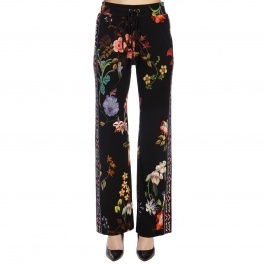 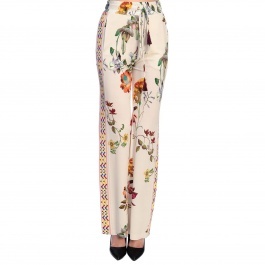 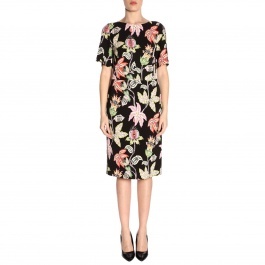 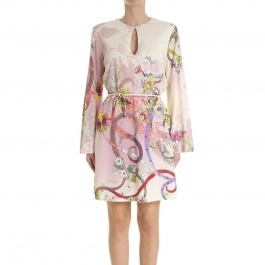 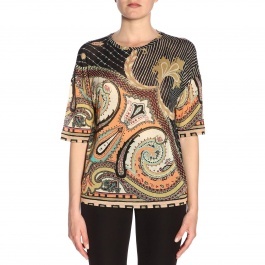 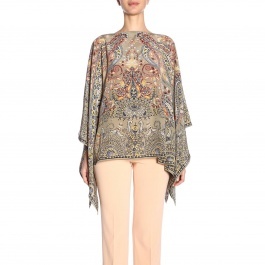 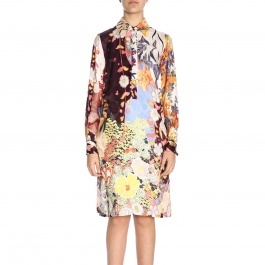 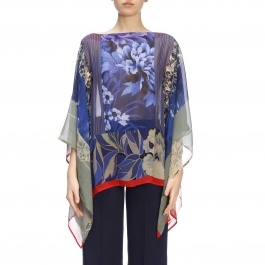 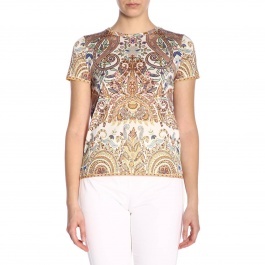 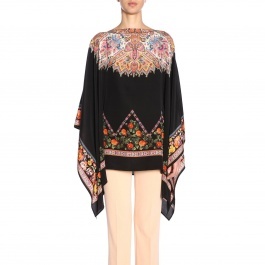 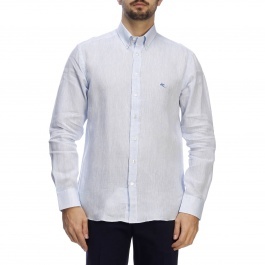 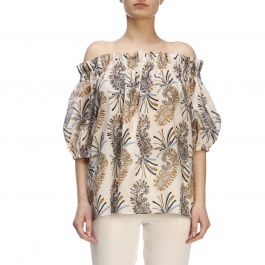 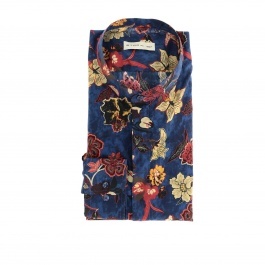 The dresses of the collection Etro women's clothing evoke a boho-chic atmosphere. 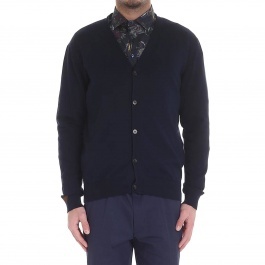 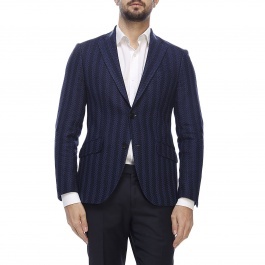 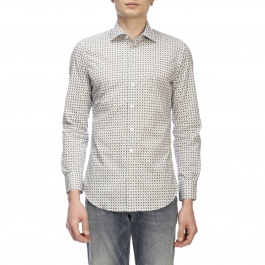 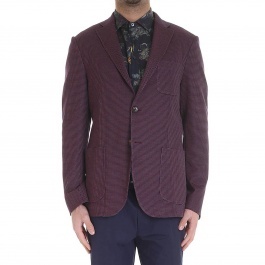 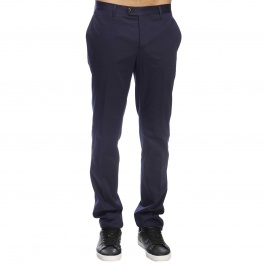 The Etro men's collection shows off struptured blazers and pants, and a bohemian style on jackets, shirts and sweaters.